My eyes were red and watery. My head alternated on a whim from feeling “swimmy” to tormenting me with sharp pain, and my stomach felt like it was filled with sour milk (it’s true contents threatening to escape me at a moment’s notice). Yes, ladies and gentlemen, I was hung over. I half expected this, considering the fact that I drank enough last night at Slattery’s Pub to warrant waking up the next day and still being a bit “tipsy”. Did I say “tipsy”? Who am I kidding? I meant flat out plastered. 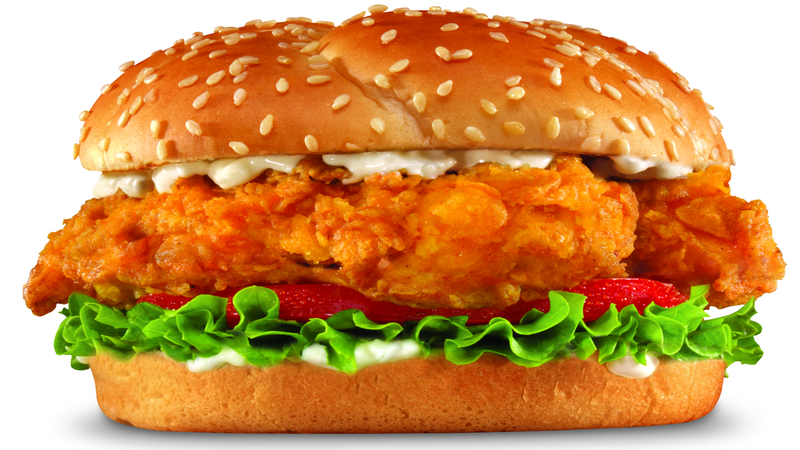 Now I’m sitting at a McDonald’s, and as I stare into my crispy chicken sandwich (Lunch to you, but breakfast to me.) I begin to wonder just where everything went wrong. Try as I might, nothing comes to me. For the life of me, I could not recall the exact moment that I began the downward spiral into becoming a bitter, depressed, lonely shell of a man. I suppose this should scare me, but instead I found that my life has become kind of ironic in a sense. I had wanted this job for ages. I suppose it was some sort of poetic justice that the opportunity to finally fix some aspects of my miserable life would ultimately destroy others. As much as I defend the idea of Capitalism during discussions, I cannot deny that I understand the opposing point of view more than I would like to admit. It seemed as if I would never escape my money pit. Every time I payed something off, something else came up. Was there no respite from this madness? The countless collection agencies leaving messages on my answering machine did not have a suitable solution to my dilemma. I suppose the only honest solution is to work harder… or eat a bullet. This entry was posted in Articles, Other Stuff by Jew. Bookmark the permalink.